Moredun Research Institute, Penicuik, hosted a press briefing highlighting some of its current projects and the challenges it faces. Neil Ryder reports. 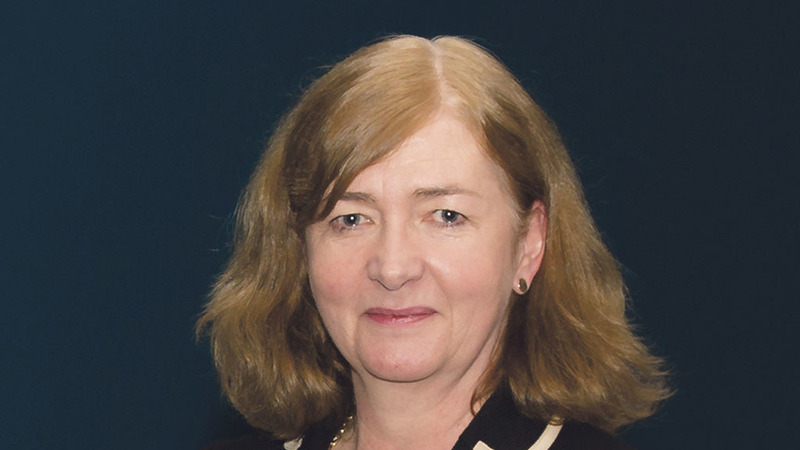 While there are concerns what the Government’s decision to leave the EU will mean for both funding and staff, the changes will also open up opportunities for designing improved, science led farm management and policies, said professor Julie Fitzpatrick, Moredun Research Institute’s (MRI) scientific director. She explained the MRI had been the recipient of two large EU grants, totalling more than €9 million (£xxm) allowing collaborative research on novel parasite vaccine across the EU and further afield and said it was important MRI should be able to access similar large scale grants in the future. “We have also been in receipt of EU funds to allow us to instigate new collaborations and also to allow us to participate in interdisciplinary science including the role of animal disease prevention through vaccination, reduced reliance on drugs, in particular anti-microbials, and protection of our diverse environments. “With exit from the EU, MRI faces significant challenges in replacing that valuable funding and we are looking to recently announced UK research funds and to initiatives focused on addressing global challenges. In addition to continuing essential support for our research and development from RESAS [Scottish Government’s Rural and Environment Science and Analytical Services division] and the Scottish Government itself,” Prof Fitzpatrick said. There are also concerns about Moredun’s own staff with 14 per cent of Moredun scientists being non-UK residents originating from EU countries. However, Prof Fitzpatrick said Brexit also offered opportunities for examining how Scottish agri-systems could develop going forward. 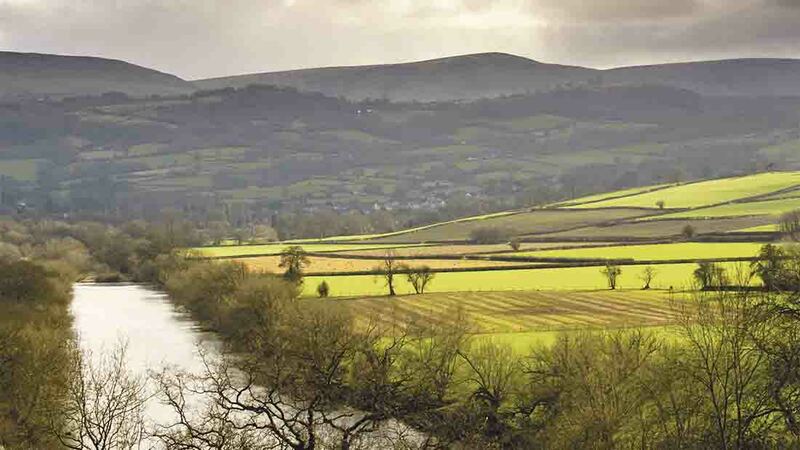 There would be a requirement for the UK agricultural strategy to be rewritten in the near future including agricultural subsidies and how they would be delivered across the UK and devolved policies developed within this. It was essential that this work should include high quality scientific inputs with subsidies underpinned by topical and important issues such as sustainable and intensification of farming and food production .This included producing more food with fewer input resources and with reduced waste and greenhouse gas emissions, said Prof Fitzpatrick. New ultrasound scanning techniques are proving valuable in confirming a diagnosis of OPA (ovine pulmonary adenocarcinoma), an infectious and fatal lung disease in sheep, said Dr Chris Cousens. She said the new method which utilised a specialist scanning head, was able to detect much smaller tumours than had previously been the case, but could not guarantee a sheep was totally clear of the condition as it could not detect the very smallest tumours. 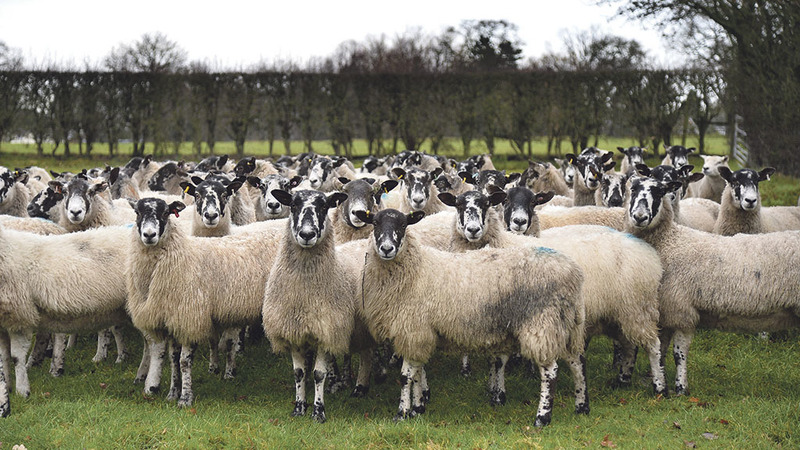 Work with Dr Phil Scott of Capital Veterinary Services had found that 1-2 per cent of sheep had OPA without clinical signs at the time of scanning. Older and thinner sheep were more likely to be positive, but the condition had also been found in gimmers and shearlings with good body condition scores. Occasionally lung consolidation from other causes could give false positives, but in most of these cases the sheep concerned would be culled anyway. The technique would be useful in testing breeding stock such as rams before sale, or before purchasing. Dr Cousens said: “Earlier diagnosis of OPA means the animal can be culled and sold at a good price while in good body condition. It also reduces the risk of the condition spreading within the flock. A new, highly effective, vaccine to reduce the shedding of E.coli 0157 in cattle, which has proved itself under experimental challenge conditions, has been developed at Moredun in conjunction with Roslin Institute and SRUC. Dr Tom McNeilly said E.coli 0157 was an important cause of human disease causing severe diarrhoea, and in some cases fatal renal failure while its presence in cattle appeared to show no ill effects. It was estimated to be present in about 20 per cent of Scottish cattle herds at any one time. While effective under experimental conditions, it was unknown how the vaccine would perform in field conditions with a range of E.coli 0157 strains. Vaccinations had been used in the USA under special licence in the period before slaughter, but the US differed from Scotland in that there were a few beef finishers treating large cattle numbers. The problem relates to ruminants only with pigs and poultry not affected. The present work is backed by Food Standards Scotland. 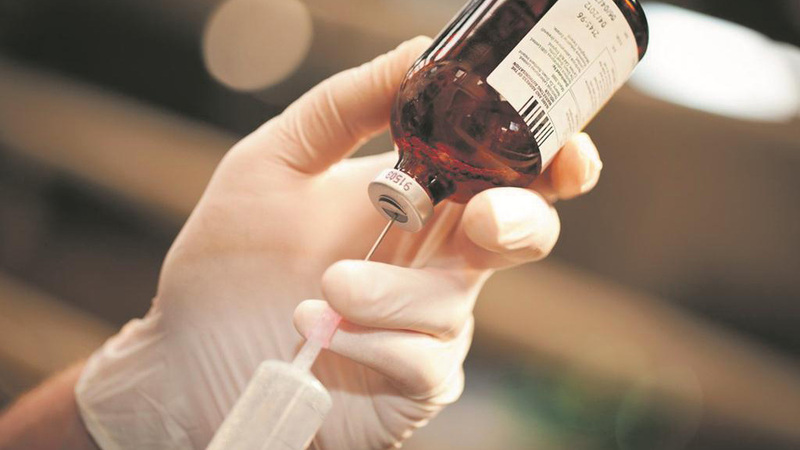 Commercially, one of the problems is that E. coli 0157 did not appear to cause any problems in cattle but possibly it could be offered as an ‘add-on’ to other treatments, Dr McNeilly said. Effective communication between scientists, farmers, land managers and owners, game keepers and the water industry has been crucial in the success of a project aimed at reducing the impact of cryptosporidium on drinking water in the Cairngorm National Park, said Dr Beth Wells. The parasite causes gastrointestinal illness in susceptible people, especially those whose immunity is compromised, as well as cattle, especially neo natal calves. Backed by Scottish Water, the water management solutions developed have resulted in a dramatic drop in the incidence of the parasite in water supplies.